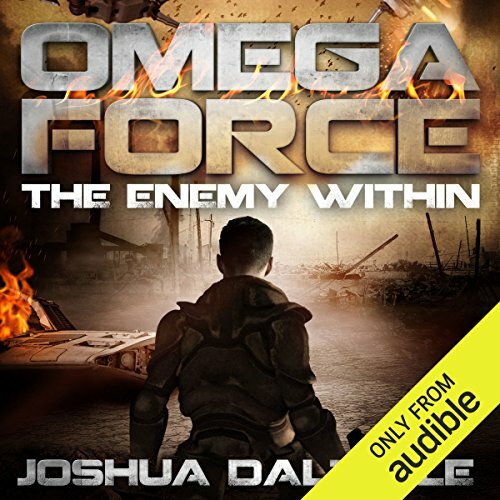 Ever since he joined Omega Force, Captain Jason Burke has lived with the underlying fear that one day Earth would be discovered. 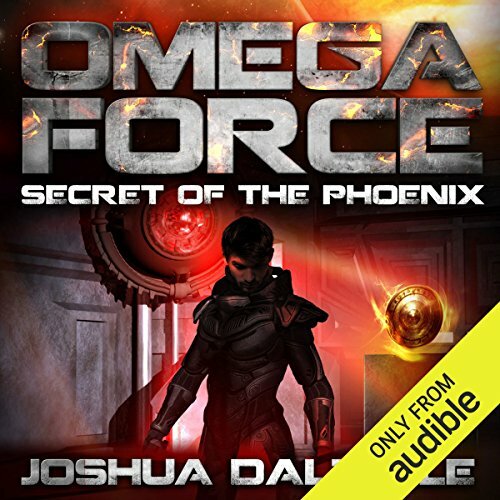 His desire to keep Earth's existence and location a secret has driven him to extremes, and kept him far away from his homeworld for a long time. But now Jason's greatest fear is realized, and a fleet of alien ships has attacked his planet. 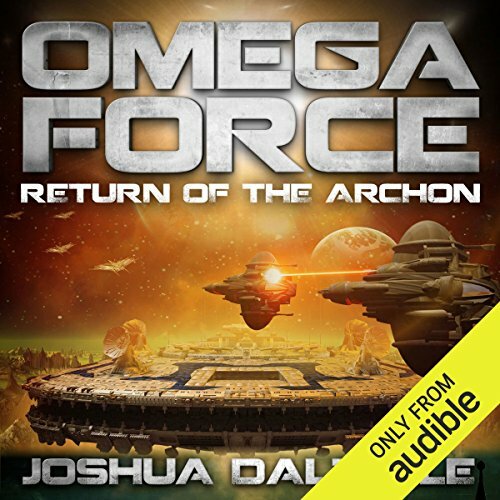 Omega Force rushes to Earth's defense, but the ships are like none they've ever encountered, and employ weapons they have no defense for. The quadrant is burning. Violent, deadly uprisings are breaking out, seemingly at random, all across the Confederation's sphere of influence. 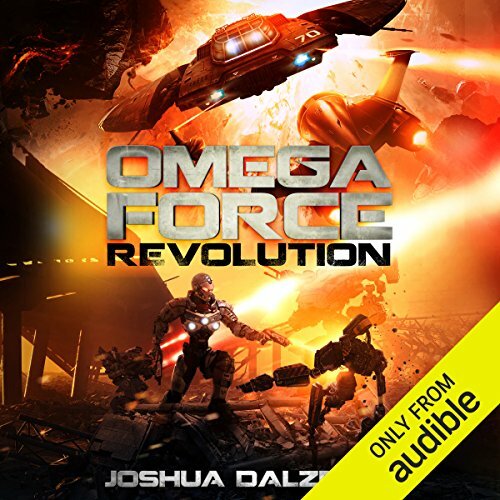 The response by the powerful Confederation Fleet has been swift and decisive, but for every planet they restore order to, another erupts into chaos. 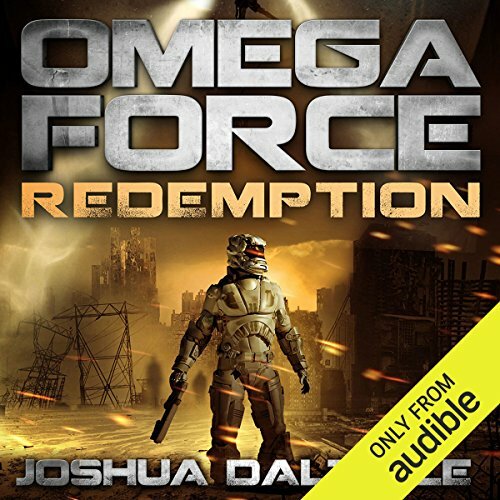 Omega Force is working along the frontier worlds when they're forced to come to the aid of a longtime ally and soon realize that the two events are not unrelated. 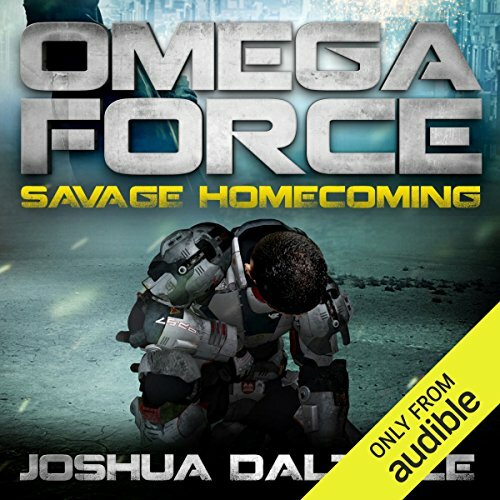 Each member of Omega Force carries his own baggage. Most of them are running from their pasts or simply trying to forget them. One member of the small mercenary crew is not who he claims to be, however. When his former life collides with his current one, the team is drawn into a conflict that could have profound consequences for the future of an entire species. Captain Jason Burke struggles to find answers as the tight cohesion of his crew seems to dissolve. enjoyed! can't wait to read the next one! 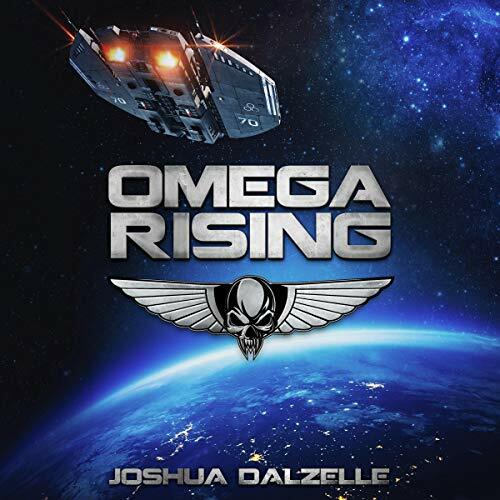 Captain Jason Burke has begun to suspect that the random attacks on his ship and crew over the last couple of years may not be so random after all. Evidence is mounting that there is something on the Phoenix...something that powerful factions will stop at nothing to get their hands on. 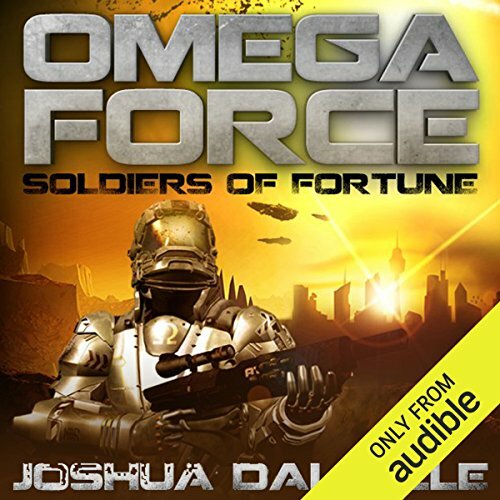 While Omega Force races to find out what is hidden on their ship that is causing so much trouble they also must figure out why such powerful enemies bent on obtaining it. 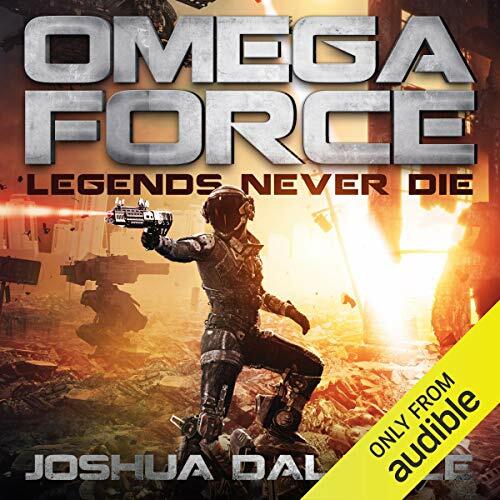 Captain Jason Burke is a man apart, and not just because he's the only of his kind for thousands of light-years in any direction. 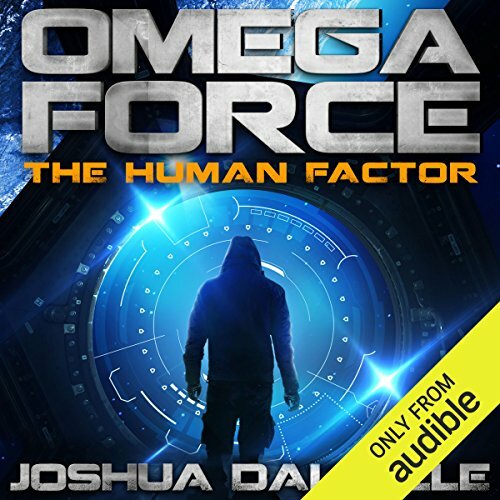 The changes to his body and to his genetic code have made him faster, stronger, more able to survive in his dangerous occupation...but they've also ensured that he'll never truly fit in with others of his species. He always assumed he would live and die with his crew and never lay eyes on another human again. He was wrong. The characters are given real voices.